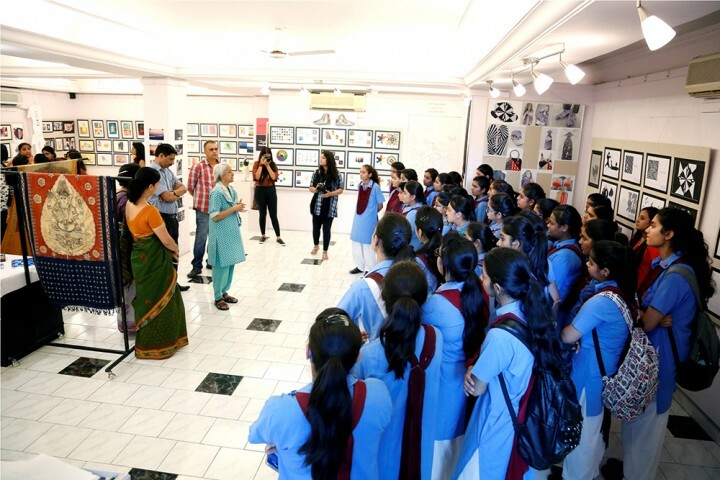 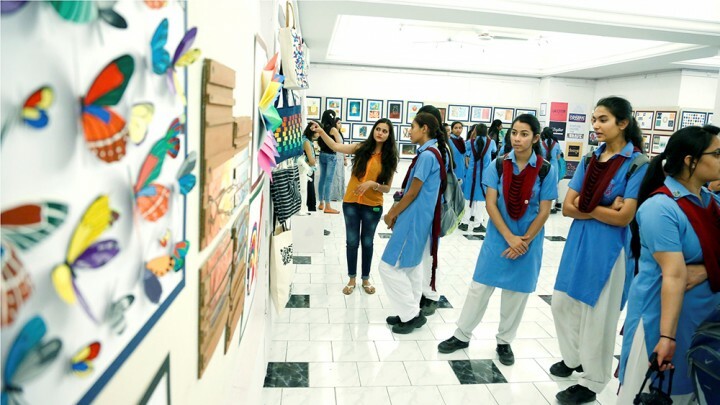 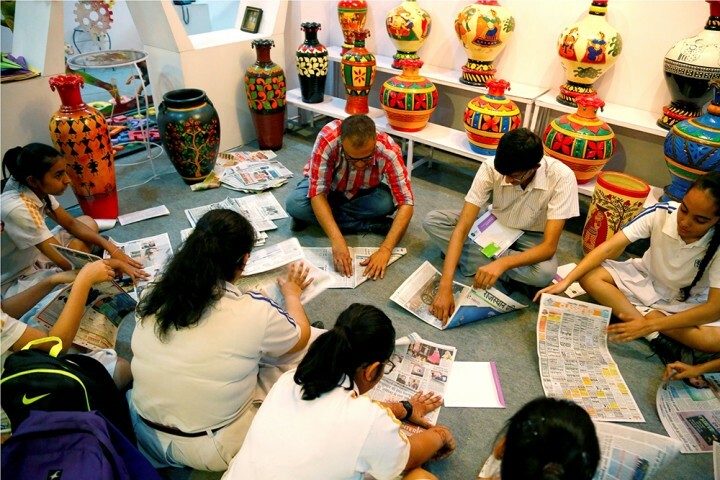 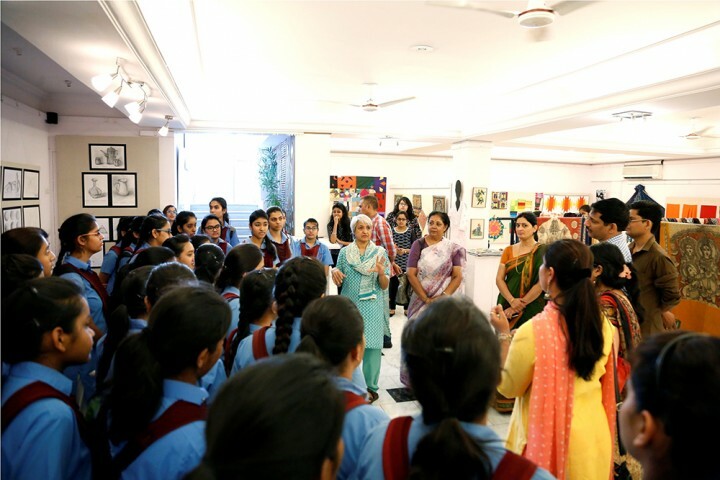 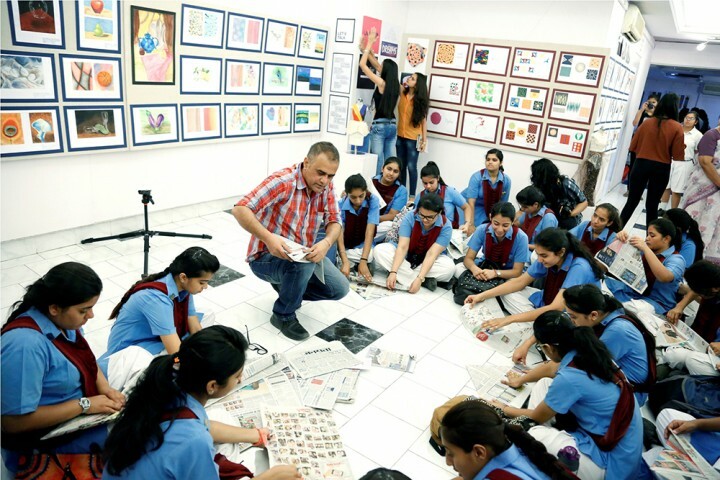 More than 3​00 students along with their teachers from four reputed schools in Jaipur, visited the exhibition during the first half of the day . 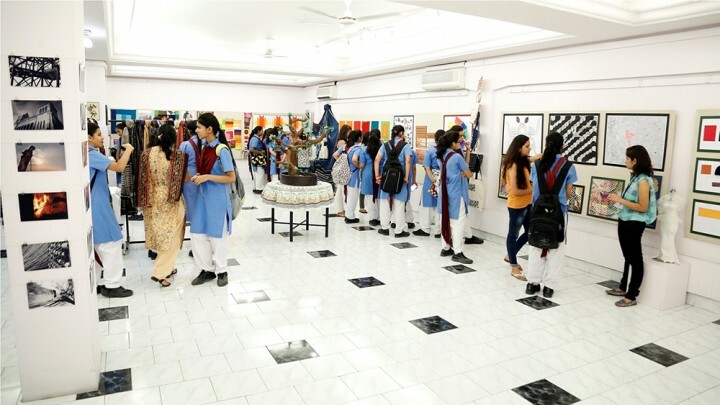 Apart from attending the exhibition students of various schools also got the opportunity to interact with the faculty of CFDM. 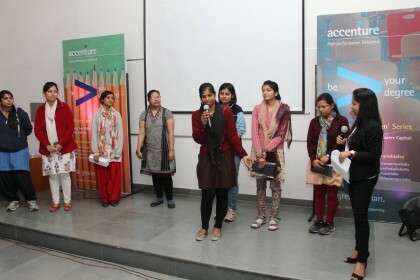 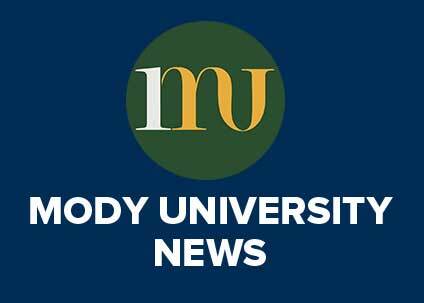 They also attended some very interesting pop up workshops sessions hosted by the CFDM Faculty and students. 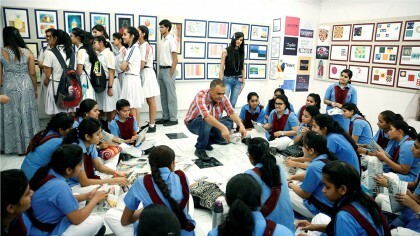 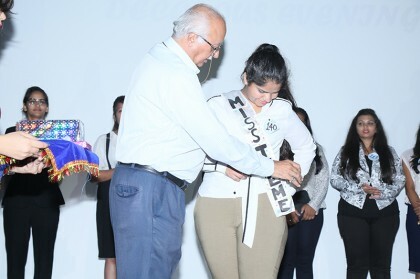 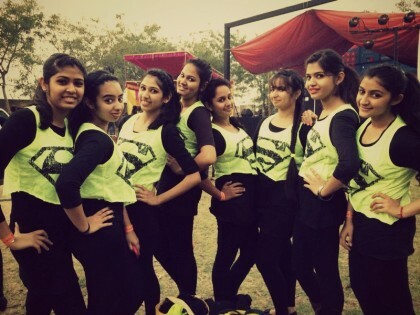 It was encouraging for CFDM to witness a very exciting response by various participating schools.